Laurence Hicks is an ‘inspirational’ mathematics and education course leader at the University of Manchester. 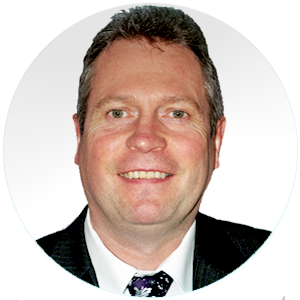 Alongside this, he delivers high quality CPD and mathematics consultancy with Sense of Number. He is an experienced cross-phase teacher and former headteacher and leads modules at the University of Manchester such as Teaching, Learning and Assessment and Teaching and Learning Primary Maths.